Parent teacher conferences are just around the corner. (For my school, they will be taking place this week.) Parent teacher conferences used to make me feel very anxious and stressed, because I didn’t know what to expect. These will be my 21st conferences and after many stressful conferences, I now look forward to getting together with my students’ families and exchanging ideas. Here are some tips to help make parent teacher conferences more pleasant, productive and stress-free. Be prepared. Have your notes and supporting documents ready. Have examples of work that your students enjoyed, that they struggled with and that demonstrate their strengths and growth. Also, remember that parents want to know that their children are being taken care of and are important to you. If their child is having difficulties, they need to know that there is a plan in place and you know what you will do in order to help their child make improvements. 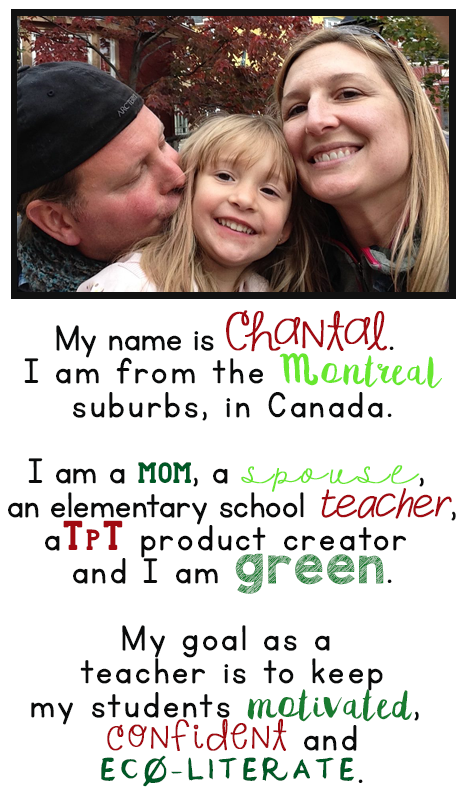 (Scroll to the bottom of this post to get your free editable Parent Teacher Conference Notes form). Know your parents. Don’t wait until conferences to build a relationship with students’ parents. Build trust with them and communicate with them regularly, from the start of the school year. When you know your students’ families, conferences feel more like catching up with people with a common goal rather than a stressful meeting. Make your classroom and waiting space inviting. 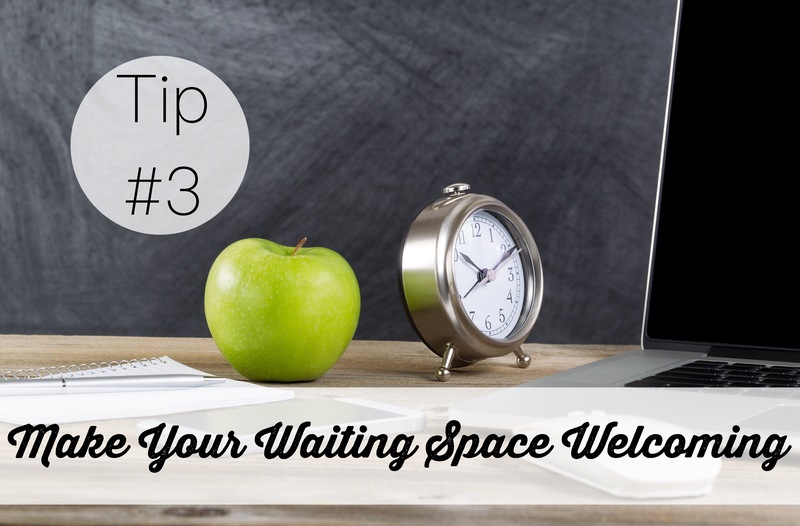 Make sure your classroom is tidy and that the waiting area is inviting. There should be something for parents to look at, read or do, while they wait for their appointment outside of your classroom. Prepare a list of apps they can download to support their child’s learning. Provide examples of work that parents can read (such as a class book) or videos that students have produced to welcome their parents to the conference. Provide a beverage and some treats to munch on while they wait. The little details will help reduce parents’ anxiety about meeting their child’s teacher. They will feel welcome and it will set a positive tone for a collaborative meetings. Display your certificates and diplomas. 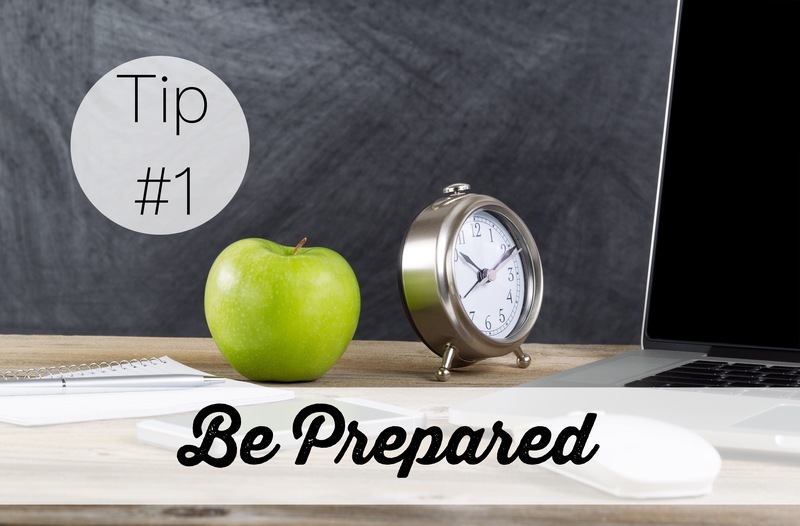 The purpose is not to show off to your parents but to remind you that you are a professional and that your observations and concerns are valid and based on years of studies and professional development. You can trust yourself and have confidence in your abilities to teach, assess and report students progress. You are in this profession because you want to help your students grow up to become productive and contributing citizens who are happy with their accomplishments. You care about your students and you do everything you can to help them become confident, successful and proud of themselves. Your students’ parents will see that you have a common goal and that you are looking out for their children’s best interests. 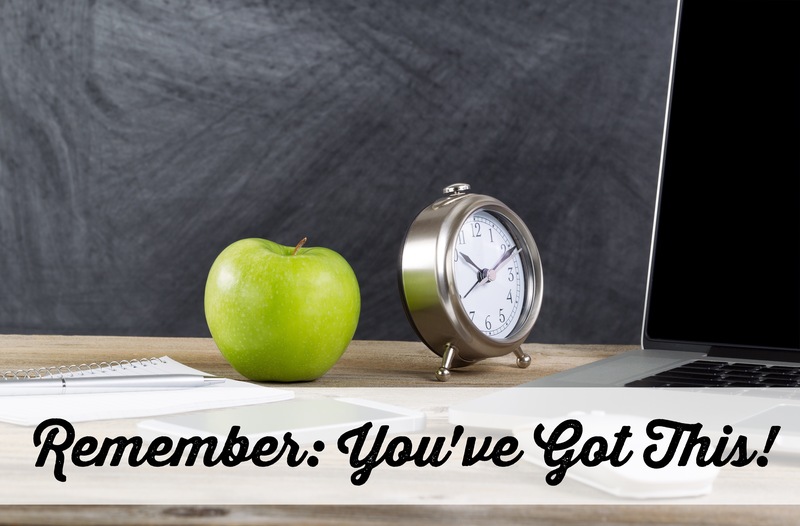 To get your FREE Editable Parent Teacher Conferences Notes form and other freebies, tips and tricks, click here to subscribe to my newsletter.